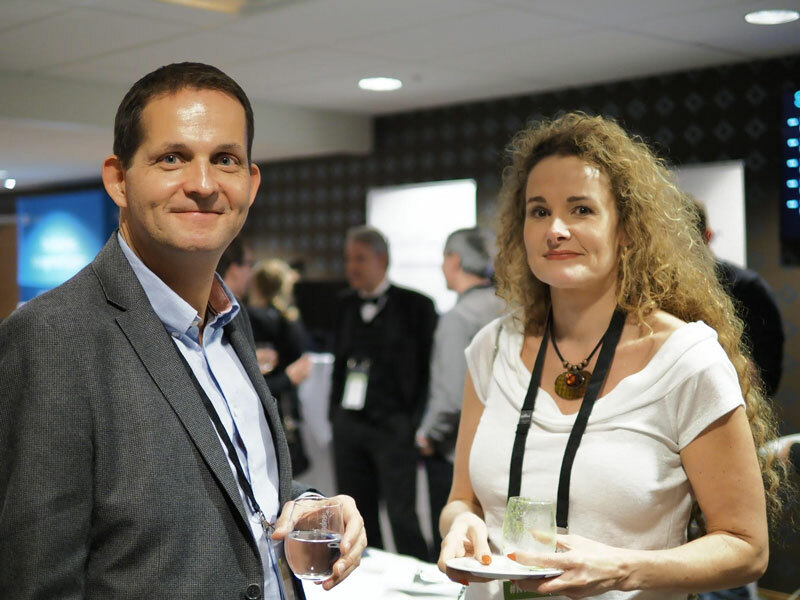 The 8th edition of the NTIF was held in Oslo, Norway, on 21–23 November 2018 and gathered 146 participants… including the happy French guy making these notes! The organization was the best, the food was the best, the people were the best and I met so many interesting people at NTIF in Oslo! 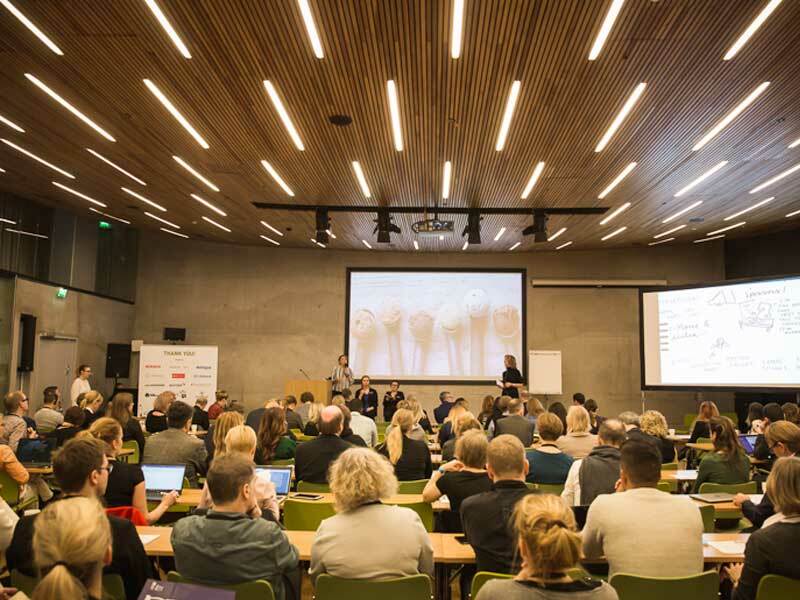 The 8th edition of the Nordic Translation Industry Forum (NTIF) will take place on November 21-23, 2018 in Oslo. 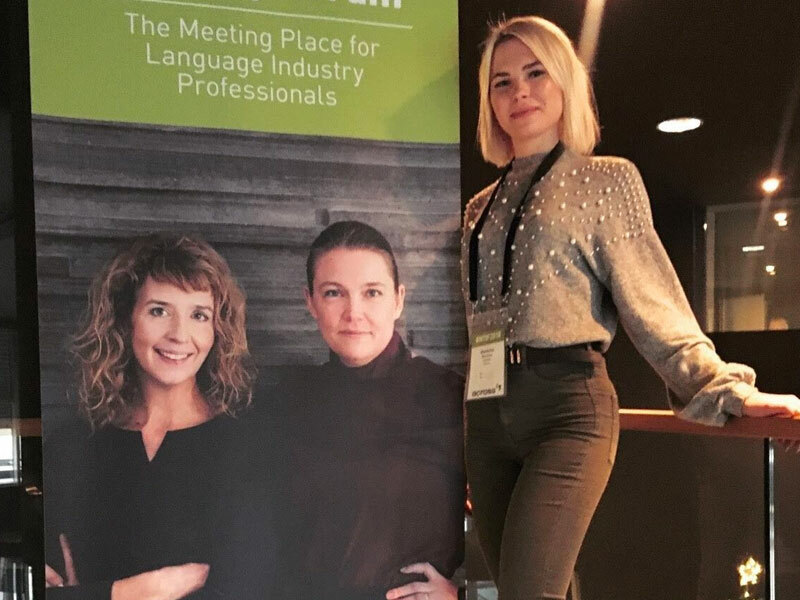 Before we head to Norway to check out the latest news and trends in the language industry, we talked to Anne-Marie Colliander Lind and Cecilia Enbäck, the two organizers of the event. Stepping into the lounge hall full of translators and interpreters felt somewhat exciting and slightly nerve-breaking. 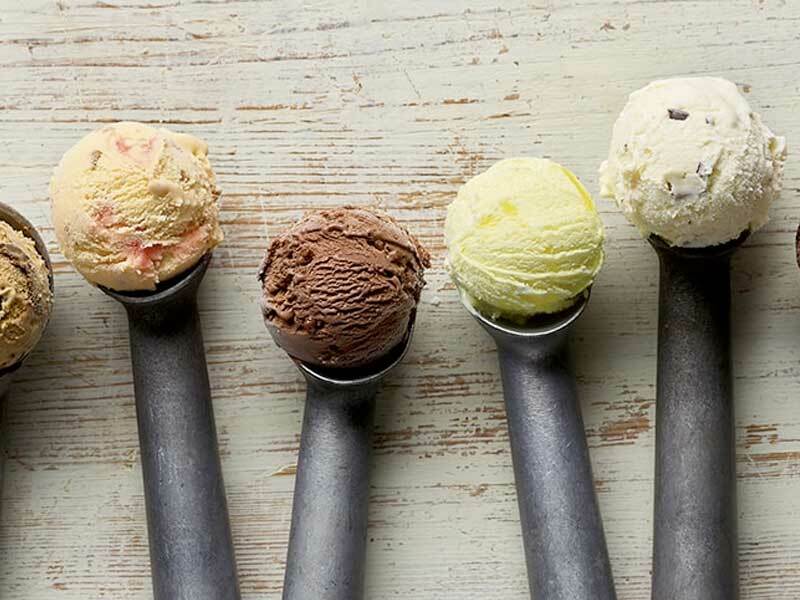 But looking at the industry from a fresh perspective of an outsider quickly paid off. The field of interpreting is undergoing some ground-shaking changes. 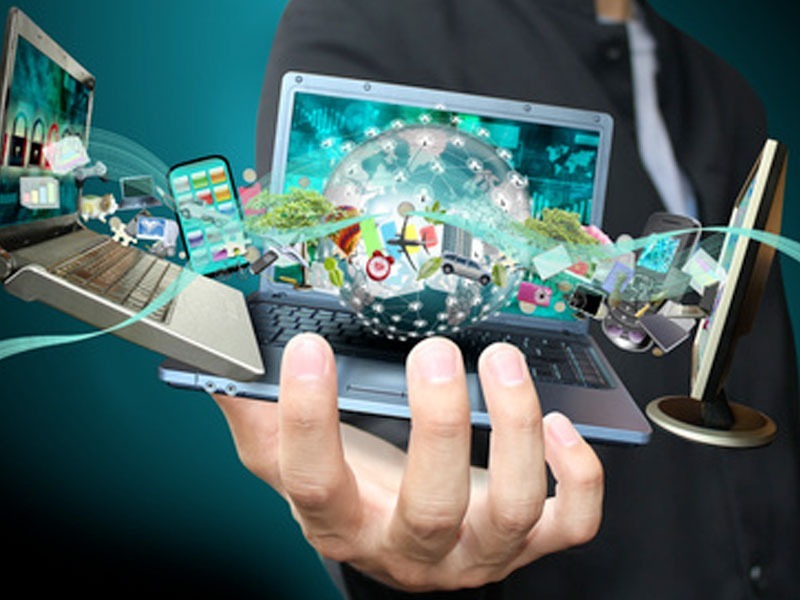 Ubiquitous broadband has made multilingual streaming a reality. Neural machine translation is flirting with voice recognition. And Google has just introduced its first version of a babel fish that you can literally stick in your ear. 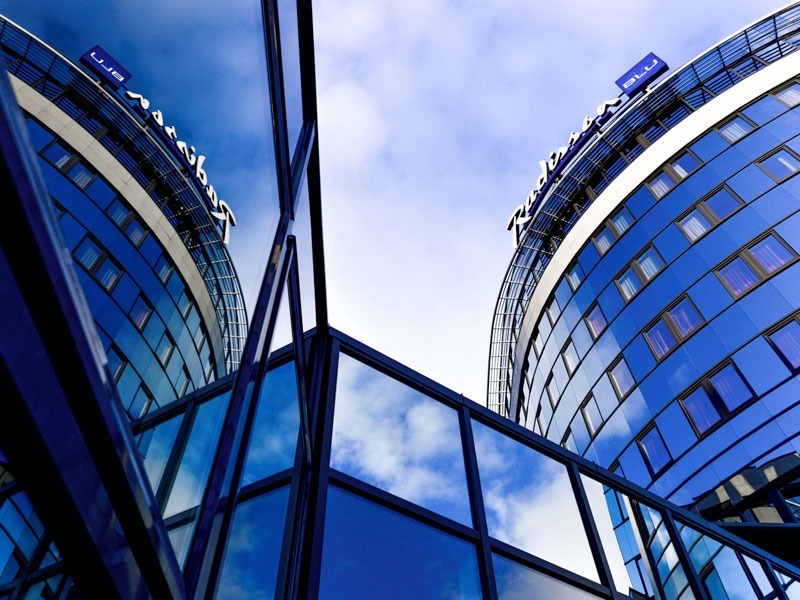 From 23-24 November, the Nordic Translation Industry Forum (NTIF) will be hosting an exciting new initiative in Helsinki. In an off-conference workshop, four experts, led by Semantix Head of Translation Innovation, Robert Etches, will meet and brainstorm before joining up with the conference proper to present and share their findings and ideas in the closing Innovation Panel.